Galoshes? Check. Coat and scarf? Check. Flu shot? Check. For people, winter readiness is a part of life, but do we as pet owners also consider all the important factors that go into pet winter safety? To help your bestie stay safe and comfortable despite the ice, wind, and cold, Beverly Hills Veterinary Associates has compiled some of our top tips for pet winter safety. Before we get started, we want to remind senior pet owners about some potential problems. 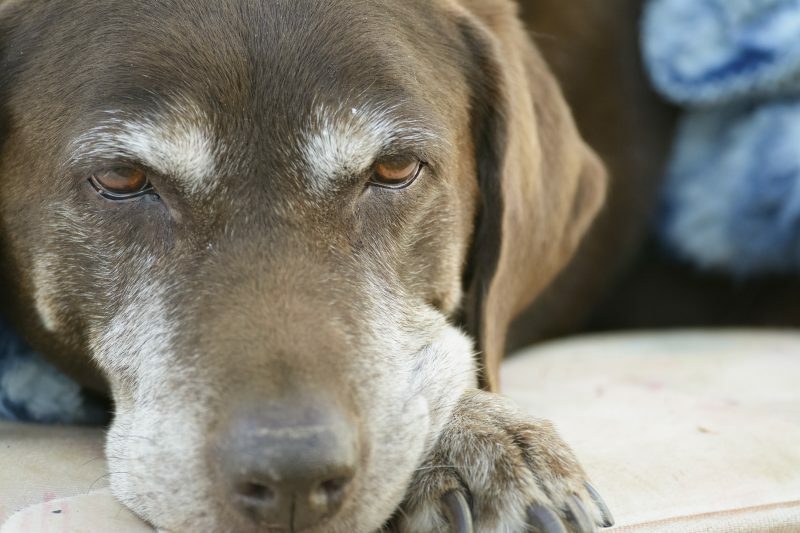 Many aging pets struggle with arthritis or other joint conditions, making this time of year even more difficult. Daily exercise needs may also be put on hold during the cold season (especially over the holidays), resulting in unhealthy weight gain. Bloat in dogs may sound like just a bad case of indigestion, but it’s far more complex and serious than that. Gastric dilatation-volvulus (GDV), commonly called bloat, is a condition that causes the stomach to expand with fluid, food, or air, and then rotate or “flip”. It can be fatal if not treated immediately. Keep reading to learn more about the signs, risk factors, and how to prevent bloat in your pet. 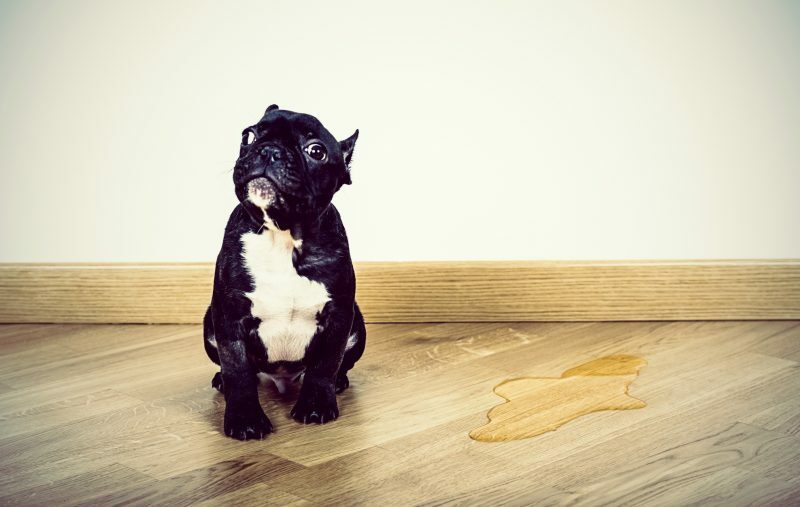 When owners think of problems that could befall their pets, they rarely consider boredom and its ensuing complications. However, a bored pet is actually much more prone to behavioral challenges and stress. 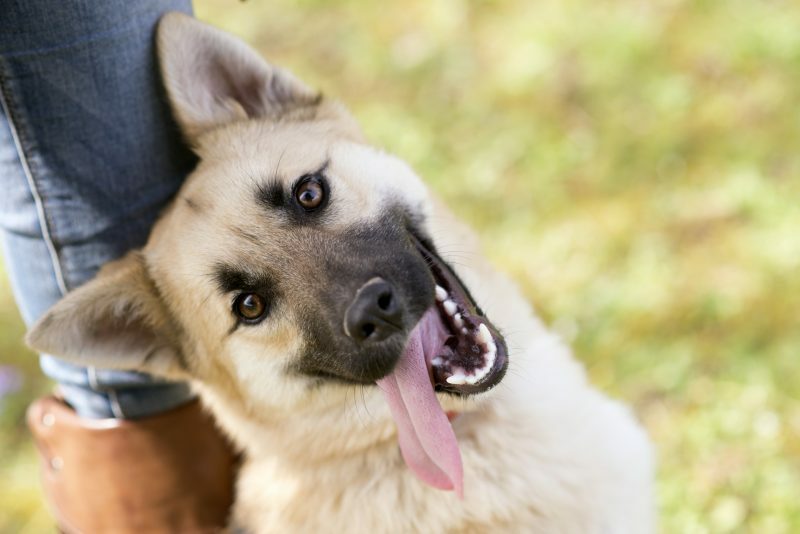 Keep reading to learn more about how enrichment plays a critical role in your pet’s wellbeing.